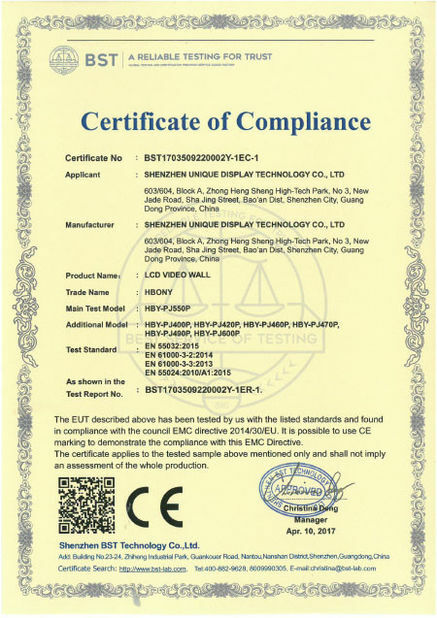 1) We have strong R-D team, which ensures our own technological and innoative product for customers! We are flexible supplier who can make unique solution. 2) Factory covers 3000sm, we have international market, more than 10000 customers from worldwide choose us. 3) We have our own housing factory, which provides customized design product and lower price but with better quality. Our tech team has more than 10years experience in LCD commerical display, having professional team carry out professional solution. The panels we adopt are 100% LG and Samsung original, which have reliable quality and can ensure that 1 years warranty. We have better leading time can deliver goods within 1 week after receiving payment, Large quantity depends. 1year for screen,3 years for PC parts and labor. 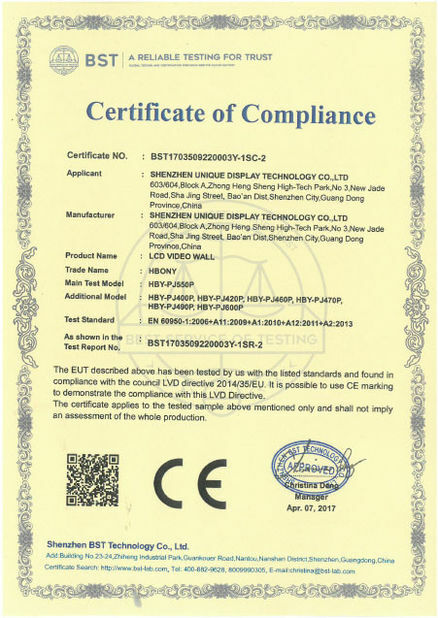 Within warranty period, if under proper usage,we will replace for free after technician examine the faulty product,also we provide repair service only charge components cost. LCD has a wide range of sizes and is of arbitrary size. LCD splicing wall, in addition to the number of splicing arbitrary choice, screen size also has a variety of choices, and can be mixed splicing, which meets the needs of different places of use. 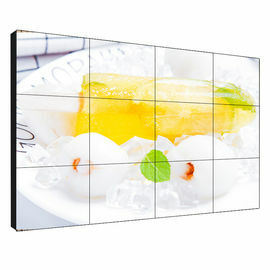 In addition to large screen display, video wall also needs to realize multi-channel small screen display. For example, the splicing wall of a monitoring center requires that all monitoring points be viewed at the same time. When an abnormal situation occurs at a monitoring point, it can be quickly enlarged to the full screen for all the people in the monitoring center to watch at the same time. This requires that in practical application, the splicing curtain wall should achieve good display effect in both large and small pictures. 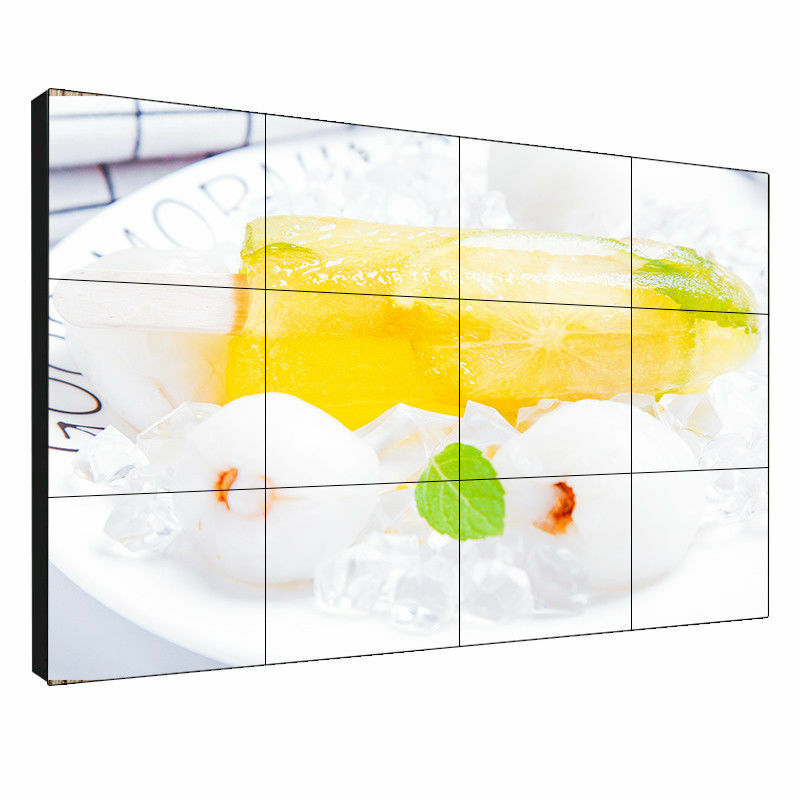 The life of lcd video wall is very long, and the power is low, the calorific value is small, and the failure rate is very low. PDP plasma is prone to produce plasma imprinting, its dynamic display life may reach tens of thousands of hours, but when displaying high brightness static images, screen burns may occur after 5000 hours; while DLP bulb life is only 3000 to 5000 hours. Therefore, it is suggested that LCD should be considered as far as possible in the selection of large screen splicing curtain wall which needs 24 hours continuous use. 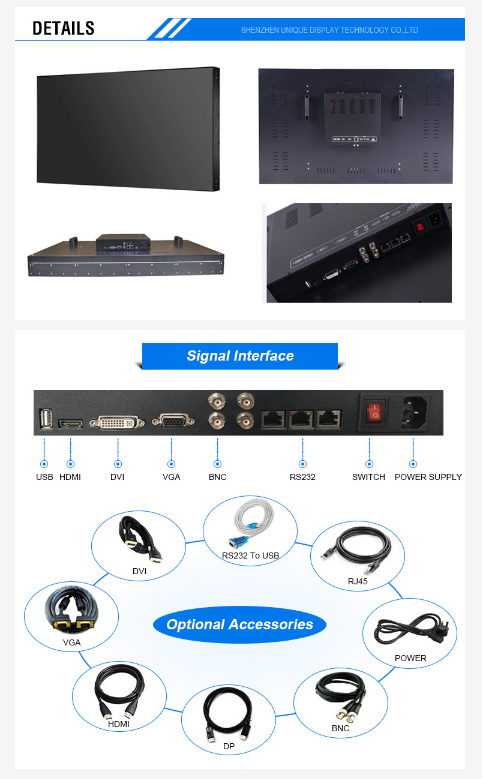 Video wall improve efficiency, reduce maintenance cost.